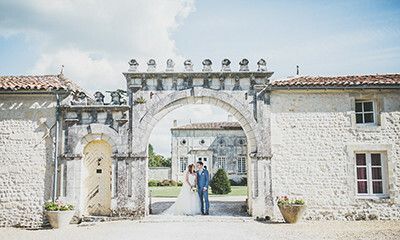 Here are our favourite wedding chateaux and villas, which stand out for their beauty, romantic atmosphere and great value for money! Whether you’re looking for something chic and stylish or a real-life fairytale castle, we'll help you find the British venue that will give you butterflies. 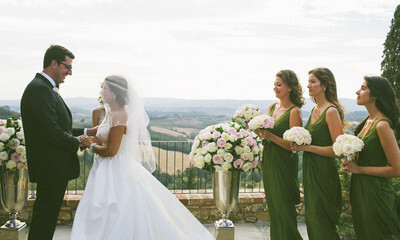 An Italian destination wedding is sure to have fantastic food, delectable wine, scenery and pretty much always great weather. Need we say more? Planning a big blowout for the bridge or groom to be? Not to worry, our selection of quirky stag and hen party houses have got you covered. 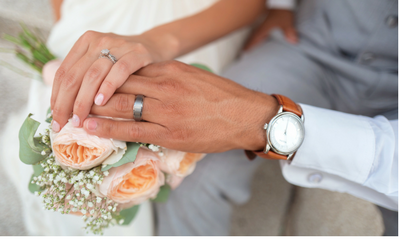 With over a decade's experience in helping couples arrange their dream day, we know the answers to all of your burning questions. Whether it’s the furnishings, the views or the atmospheric romance of the place, you and your guests will be in for a treat. 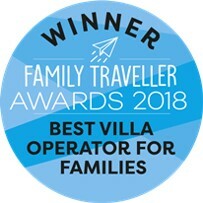 Best of all, because you can normally hire out the entire property, your family and friends will be able to stay and enjoy it with you! 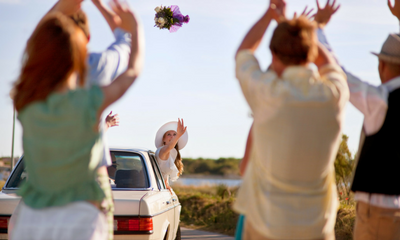 If you’re thinking of getting married abroad, get in touch with our dedicated wedding consultant, Stephanie. 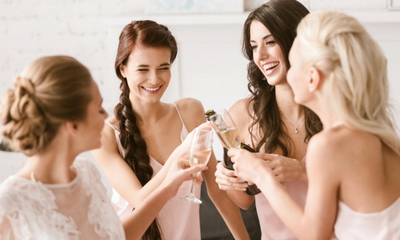 She will make sure the only hiccups on your big day come from the champagne. We've even got a guide to getting married in France. Looking for more? Try our wedding blog?